Decimated by 16 years of civil war which ended for the most part in 1992, one of Mozambique’s biggest wildlife parks is being brought back to life. At 408 000 hectares, there’s plenty of room for elephants, blue wildebeest, impala, Cape buffalo, kudu, giraffe, zebra and waterbuck to wander about – some already translocated, others in the process. 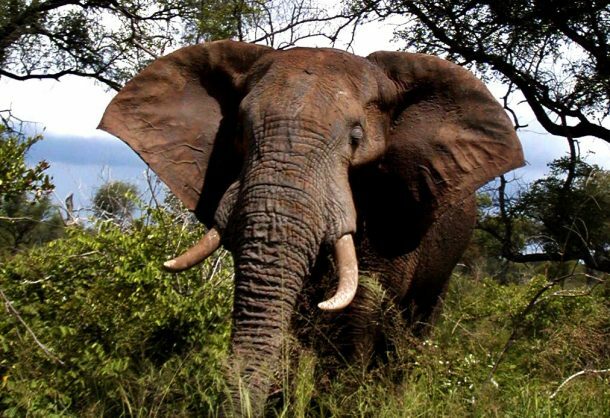 The operation is thanks to an agreement to co-manage the park between the Peace Parks Foundation and Mozambique’s National Agency for Conservation Areas, and is to be developed as part of the Great Limpopo Transfrontier Conservation Area. According to Peace Parks’ Lisa-Marie Greef-Villet, Mozambique law required 20% of wildlife tourisms profits to be invested in communities.